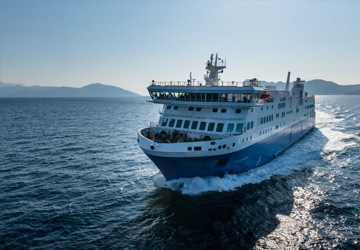 The Koufonissi Milos ferry route connects Cyclades Islands with Cyclades Islands. 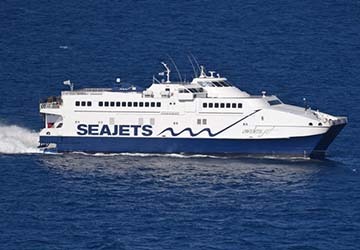 Currently there is just the 1 ferry company operating this ferry service, Sea Jets. 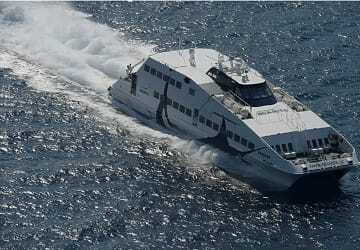 The crossing operates up to 7 times each week with sailing durations from around 4 hours 50 minutes. Koufonissi Milos sailing durations and frequency may vary from season to season so we’d advise doing a live check to get the most up to date information.